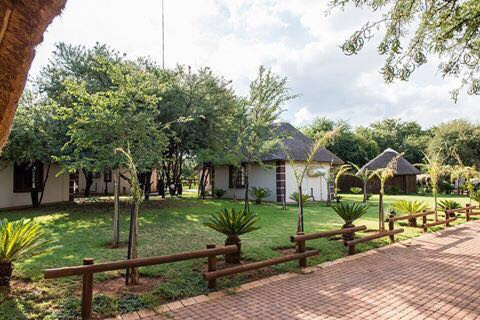 The Free State Camp is situated on 1000 hectares (2500 acres) of land with an additional 12 000 hectares (30 000 acres) of hunting concession land. This region is renowned for the number of record trophy animals that have been hunted in South Africa. This area is perfect for the hunters looking at getting the most out of South Africa in one area. 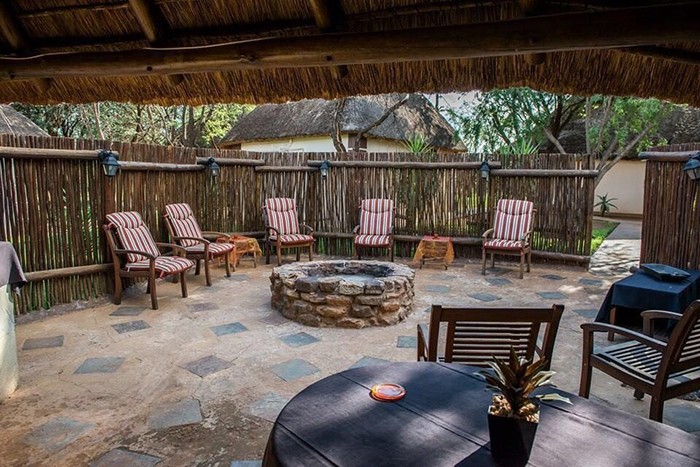 This is one of the few areas in South Africa that offers both the Bushveld and Free State species. Hunt Anything from springbok to Buffalo all in one spot. Indigenous game species that occur in good numbers in this semi-arid region include the blesbuck, blue wildebeest, bushbuck, common duiker, eland, gemsbuck, giraffe, impala, kudu, ostrich, red hartebeest, steenbok, warthog, waterbuck and zebra. Other game such as aardvark, aardwolf, African civet, bat-eared fox, black-backed jackal, brown hyena, caracal, cheetah and leopard, to name but a few, are also found here. 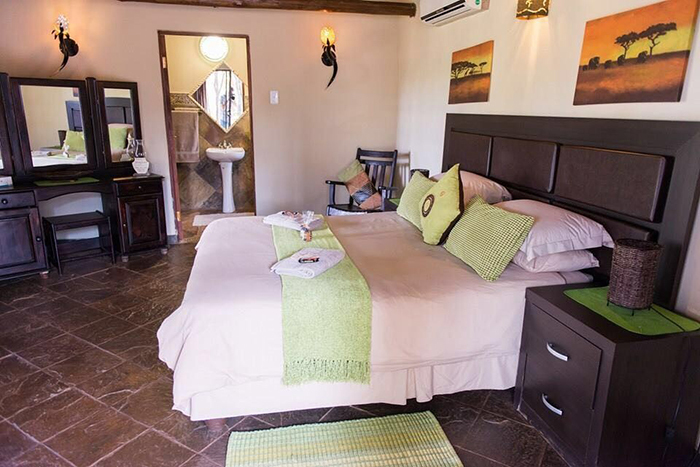 The luxurious lodge has a relaxed, colonial atmosphere. 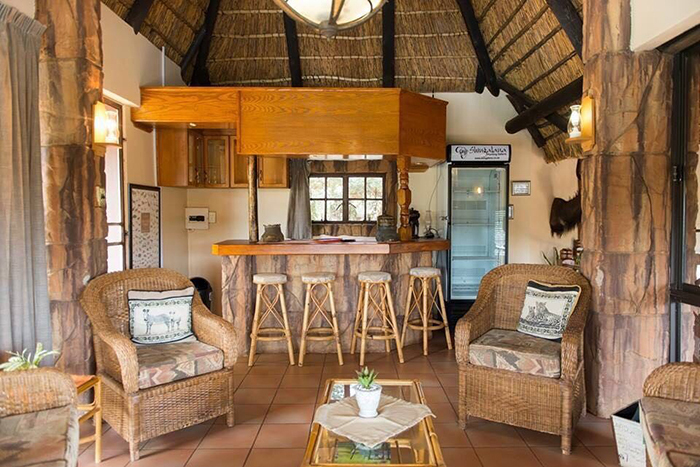 There is a spacious guest lounge, a dining room with comfortable sofas and a well-stocked bar overlooking the garden and pool. 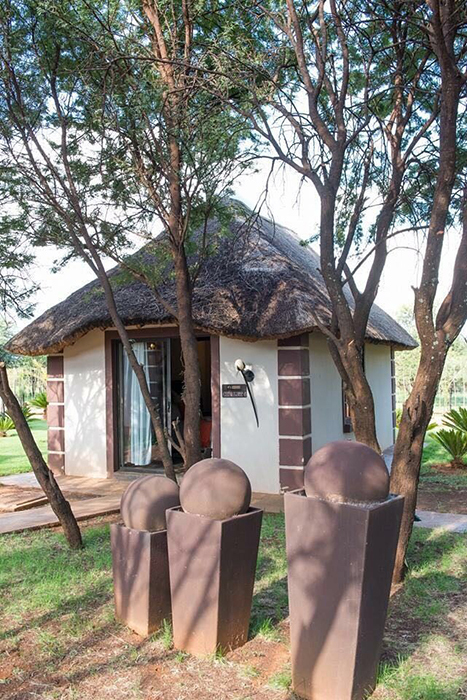 With vegetation varying from grassland to semi-Bushveld, you can hunt this area any time of year.